Skyrim Special Edition Nexus, Haem Projects and BowmoreLover. 15 Apr 2019. 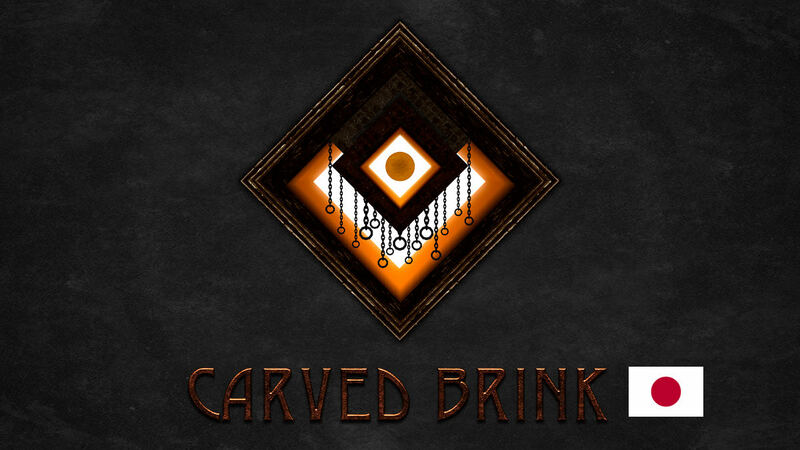 Carved Brink SE - Japanese. 9 Apr 2019 <https://www.nexusmods.com/skyrimspecialedition/mods/24905>.